Episode 34, Ghouls'N Ghosts will be the game Arino is playing. Can he rise to the challenge in this very difficult game and complete it? Oh my god, been waiting so long for this one THAAANK YOU. Probably one of my favorite games of all time. Great episode. 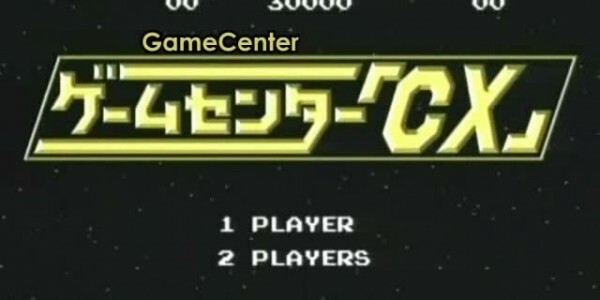 I'm wondering if you guys can either subtitle the F-Zero two parter or the Captain Tsubasa two parter next.